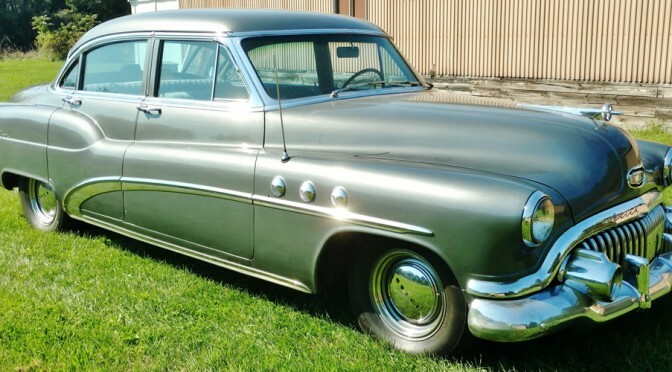 Real Estate * 1952 Buick Super * Vehicles * Ford Tractor * Tools * Trailers * Equipment * Antiques * Household * MORE! Directions: US 131 to Martin exit (55), West appr. 1/4 mile to auction. Join us for the Estate of Edward O. Priebe Auction in Martin, Michigan. This is a great collection of well kept items and beautiful real estate. Please check our website www.VKauctions.com for updates and more information.